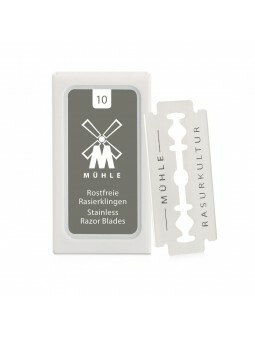 Mühle Double Edge Blades for Safety Razors. 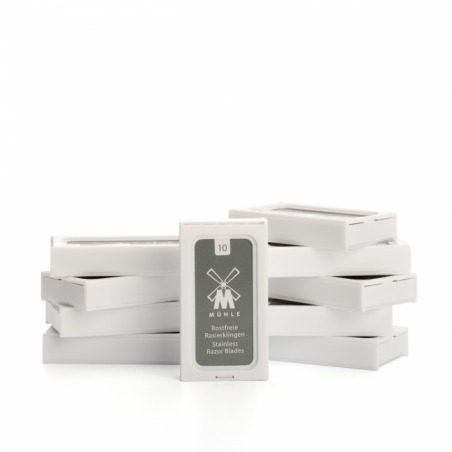 Mühle Double Edge Blades for Safety Razors. 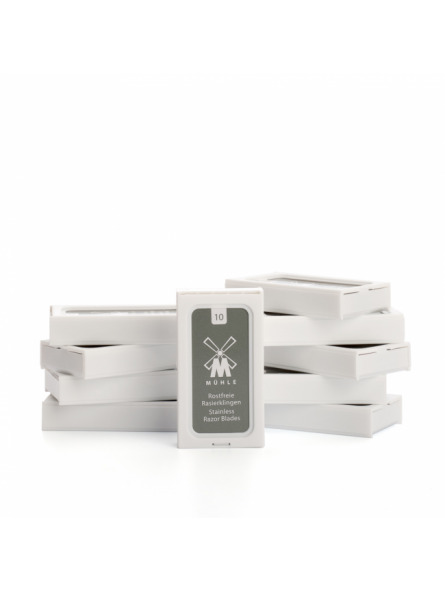 Mühle Double Edge Blades for Safety Razors are suitable for all safety razors. Box of 10 individually wrapped stainless steel blades.